Michelle Young is a Certified Usui Shiki Ryoho Reiki Master Teacher offering a variety of holistic healing classes and mentoring listed below (Reiki certifications for levels 1, 2,3, essential oils, crystal therapy, and chakras 101). All classes have scheduled dates and are scheduled on demand by request. We work with you to meet your schedule! Classes are held for 1-8 people to create an intimate and successful learning experience. They are all available in both an online and in-person format. Michelle will travel to your location, travel fees apply. We focus both on animals as well as people in our sessions. Light refreshments are served. ​For classes related specifically to horsemanship, please see the For Equestrians page. To learn more please visit our FAQ or contact us! ​4-hour interactive lecture, hands on practice, training manuals, educational handouts, certificates, and class educational website. ​ Follow-up attunements are done by scheduled distance Reiki. Please bring your calendar and photograph to class. 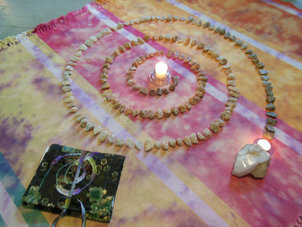 Read our People Reiki Brochure. Learn about Reiki and become attuned to treat yourself and others including animals. Become attuned to the Reiki Symbols, learn distance healing, elevate, and deepen your energy. Are you Reiki certified but feeling disconnected? 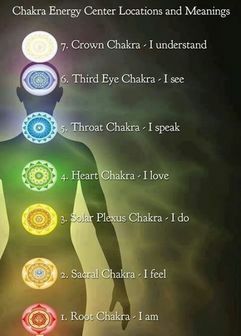 We offer Reiki reattunement to help you reconnect, strengthen your energy, open chakras, and more. Proof of certification required. Please bring a copy of your certificates for our files. free, healthier lifestyle. 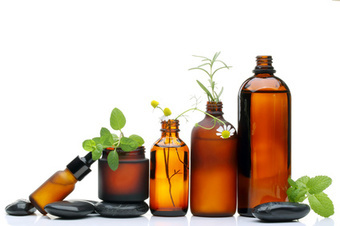 These classes are a beginner’s look at the holistic uses of essential oils. Each student will receive an interactive lecture and access to a class website full of educational resources. Those taking the workshop have a hands on activity. Those participating in the hands on workshop will ​make a product and receive a 64 oz amber glass bottle, 8 oz blue glass spray bottle. Oils for in class use will be provided. This spray is an insect repellent designed for people, horses, and dogs. During this 90 minute class, learn about crystals and how to use them with yourself and others including animals. You will receive a lecture including the history of crystal healing, how and when to use crystals, working with crystal energy grids, chakras, access to class website, and much more. Classes have two admission options. Participants receive a crystal healing book, crystal starter kit including 12, labeled, raw and tumbled chakra healing stones (cleansed and charged with Reiki and the full moon), hands-on practice, and access to a class web page. During this one hour class, participants will learn about the seven main charkas (energy centers) in people and animals, why they are important, and how to keep them aligned and healthy.